Einsers, anyone here running the Titan7 TS-5 wheels on a 1M? 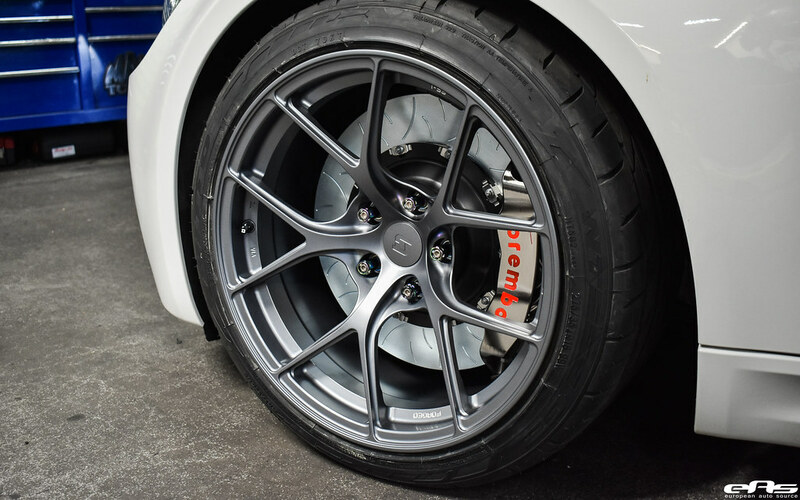 I saw them yesterday and they are very attractive I just don't like the ET22 offset up front and not sure if the 19x10.5 ET25 would clear the suspension in the rear. 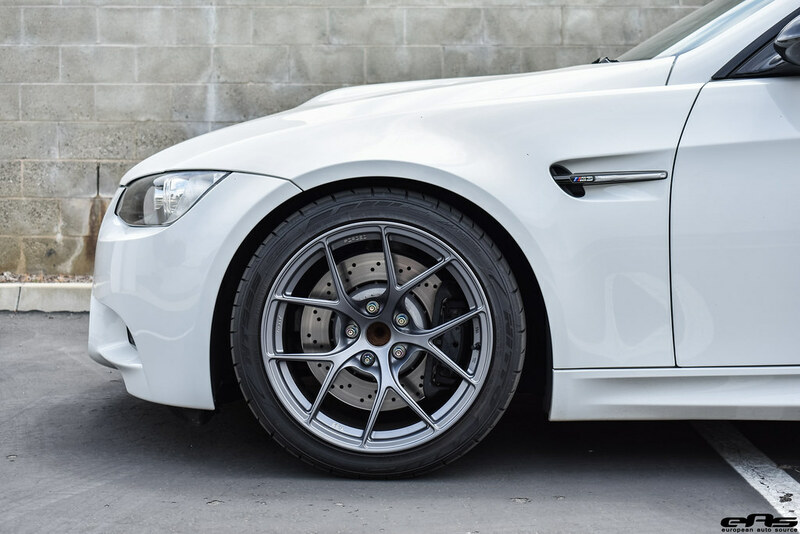 here it is on E90 M3 with our brakes but with no center cap. If its broke.. Mod it! if not, mod it anyway!